While many millennials choose to pursue higher education directly after high school, some — such as Ellen Woods, the owner of Ellie Michellie’s Eatery and Catering in Morristown, Tennessee — prefer to take a different path: a path filled with hard work, goal-oriented passion and a healthy dose of her famous grilled chicken. Eighty-one percent of students who attended high school in 2013 graduated, which was an increase that put America on track to meet a goal of a 90 percent graduation rate by 2020, according to a research consortium at Johns Hopkins University in Baltimore. 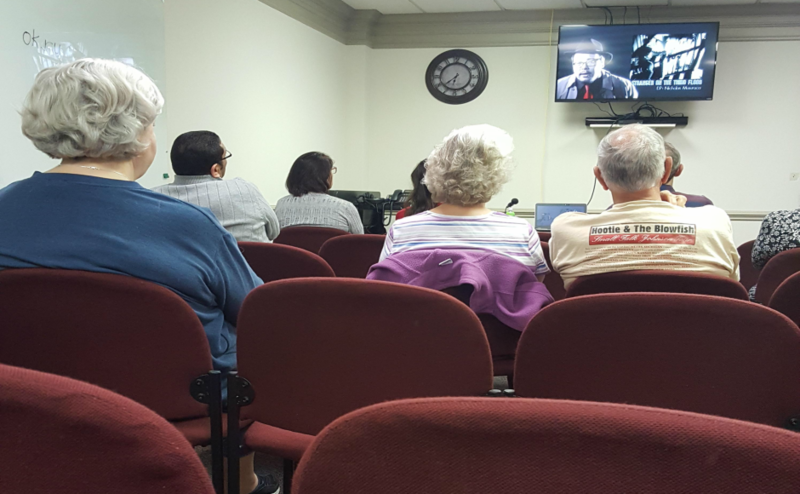 Members of the consortium include the Alliance for Excellent Education, America’s Promise Alliance, Civic Enterprises and the Everyone Graduates Center. While it is apparent that many students see the worth of a high school diploma, a large number choose to forgo higher education after high school. According to data collected by the U.S. Census Bureau, the percentage of high school graduates who enrolled in college directly after graduating from high school dropped from 69 percent in 2008 to 66 percent in 2013. Woods explained that she spent the entire summer before her senior year of high school and the fall semester of that year getting the restaurant ready to be opened. We had to spend time decorating, getting all the utensils, meeting with suppliers, and even purchasing things like a commercial dishwasher. We soon realised that washing up by hand was unpractical and time consuming so we went on the hunt for a dishwasher. We went to an auction and started bidding on lots of products that would be perfect for our restaurant and get it up and running! We did find a commercial dishwasher, however it did need some Dishwasher Replacement Parts as it wasn’t in great working condition. Later that week we moved all the new equipment in and we were ready to go! “I took part of my college savings and bought the business with my own money,” Woods said. “And my mom was like, ‘I’ll help you run it’ … All we knew how to do was turn on the lights, and it just kind of grew from there. Before I was recommended to look into something like the Clover POS Review – Top Features, Pricing, Plans & User Reviews, I wasn’t really sure how I was going to grow my business, even though it was just the beginning. I wanted to think as far down the line as I could, in order to give myself the time and space to improve if there were any mistakes that I happened to make along the way.” Regardless of age or experience, everyone has to start somewhere. Once you have a vision in mind, that is your first step in aiming for a successful business. Woods said that her mother was known as “The Greeter” in the eatery thanks to her love of conversing with the customers. Woods took ownership of the restaurant on her 18th birthday in November of 2013 and opened Ellie Michellie’s Eatery at the beginning of 2014. Woods stated that customers from Morristown and across the country ventured to the restaurant quickly. Despite Woods’ apprehension for college education, she is now enrolled in courses at Motlow State Community College in Smyrna with a major in business management. Woods began classes in August of 2017, and due to this change, has transformed the eatery into more of a catering business than a restaurant. Woods added that the transition into a catering business has been smooth due to the eatery having some previous catering clients. That aspect of the restaurant had become much more popular in recent months. Despite the modern push for young minds to enter the world of higher education, Woods believes that a dream or path outside of college is just as worthy as pursuing a degree. 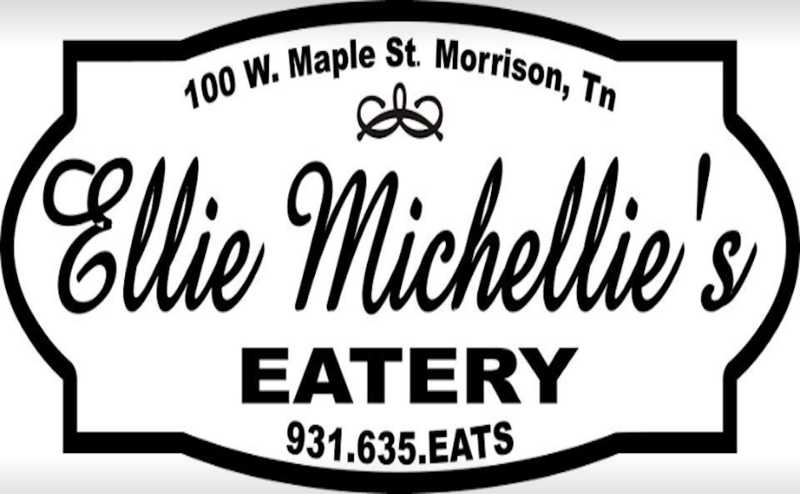 For more information on Ellie Michellie’s Eatery and Catering, click here. I like that this article illustrates that going to college is not the only option for graduating high school seniors. Entering the workforce or even technical school are often overlooked. However, it appears that the lead is portraying college students are not hard working, goal-oriented, passionate and lacking in grilled chicken. Of course, I fully understand that is not the intended message, but upon first read it appears to be so. I am glad to hear that Woods pursued her dreams and hope that she continues to be successful in life. Perhaps, she will journey into the college classroom as a guest speaker about entrepreneurship. Pursuing a formal education and transforming her business from restaurant to catering company is great! It is different from the standard “I want to own a restaurant.” Not that there is anything with owning a restaurant, but the catering company is different. It has a different tone to the idea. I love the quote in the closing paragraph. I agree it is ridiculous to think that college is the only option, it is definitely an option. The youth of America should investigate all of their options before jumping into a decision. Basically you should decide (or try to) what you want to achieve in life and come up with various strategies on how to achieve your goals.